A personal loan is a boon for many, whether it is a self-employed person or a salaried individual. These loans help tide over financial crisis or shortfalls that can come in any form, from business losses to medical emergencies. It can also help in making those little dreams come true, such as buying the latest gadget or going for a dream vacation. Personal loans come in handy at times like this because, for most such loans, you don’t need a collateral or guarantor as a prerequisite to get a loan approved since it is an unsecured loan. Also, personal loans can be used for any purpose that you desire as long as it is legally permissible (this means you cannot use it for speculative activities such as gambling, betting, etc.). Due to all these reasons, personal loans are one of the most sought-after loans in the market today. 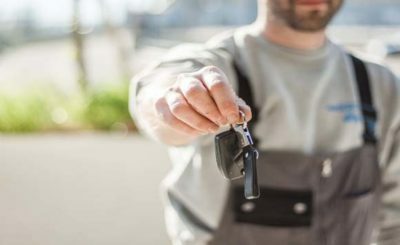 Who Benefits From a Short-Term Loan? 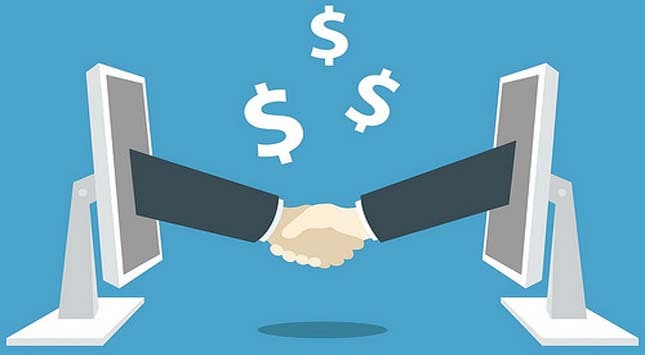 A short-term loan is of benefit to both individuals as well as business people. For business, it can help reduce the stress and consequences that arise from a shortfall of funds and even soften the setback from business losses to a great extent. The fact that it can be obtained quickly and without much hassle is a big plus point for business when time is of the essence. Individuals can also apply for short-term loans if they want loans that they can pay back faster. What are the Features of Short-Term Loans? Short-term loans are offered by both banks and non-banking financial institutions (NBFI). They are offered for shorter repayment tenures that range from a couple of months to a year. Since the repayment tenure is so short, they will also come with higher interest rates and thus, a higher EMI. Lenders: Only apply for loans with a reputed lender. There are many fly-by-night operators in the loan industry that can offer loans with attractive features but extremely high interest rates. It is best to avoid these and go for loans from a lender you trust who has a good credibility and track record in the market already. To understand this better, it would help to compare and research different lending options in the market today and then make your choice. Loan Amount: It can be tempting to go for higher loan amounts even if you don’t really need it now, only because it is easily available. 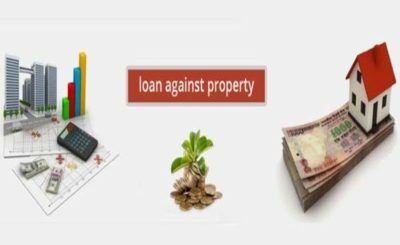 Avoid falling into this trap as taking a loan amount which is much higher than what you actually need may only result in you paying a higher EMI and on top of that, not utilising the money wisely. Avoid falling into a debt trap by only choosing the loan amount that you require, nothing more and nothing less. 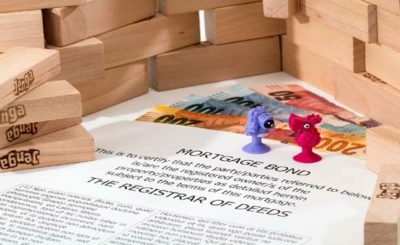 Terms and Conditions: It is important to read the loan agreement meticulously in order to avoid getting surprised later by something you didn’t know. Find out if there is a prepayment charge or penalty for when you want to close the loan prematurely. For example, if you have got a lumpsum in future and want to use that to close your loan, but if you find that the penalty charge does not make it worth it, it would be a waste of your hard-earned money. Pre-Approved Loans: Check to see if you are eligible for a pre-approved loan from your bank. Banks often offer these loans to long-term customers or those who have a good credit score. The advantage of pre-approved short-term loans is that there is minimal to no paperwork involved, since you are already a customer of the bank, and you get the loan amount disbursed to your bank account within minutes of the application. This is just what you need when faced with a sudden emergency, whether it is in business or personal life. There are different kinds of short-term loans that you can consider depending on your requirements. Some of the common types are working capital loans, machinery and equipment loans, flexi-business loans, loan against securities, credit card loans, and overdraft. Working capital loans help you tide over the day-to-day expenses of a fledgling business. Machinery and equipment loans give you the money required for buying what you need for your business or factory to grow. Flexi loans are pre-approved loans with a certain limit under which you can borrow multiple times. Loan against securities helps you get a loan by pledging your securities with a lender. Credit card loans are loans against the un-utilised credit card limit. The overdraft facility is what you can ask your bank to provide when short of funds, where you get funds over the bank balance amount, but up to a certain limit. Short-term loans are one of the most convenient ways to get yourself out of a challenging financial situation, whatever it may be. How Does The Mortgage Industry Work?